Saturn Valley is an experimental rock project formed in 2013. Hailing from the fertile, music hub of Athens, Ga., the group quickly developed a distinct, improvisatory style with jazz, funk, synth-pop and heavy prog influences. 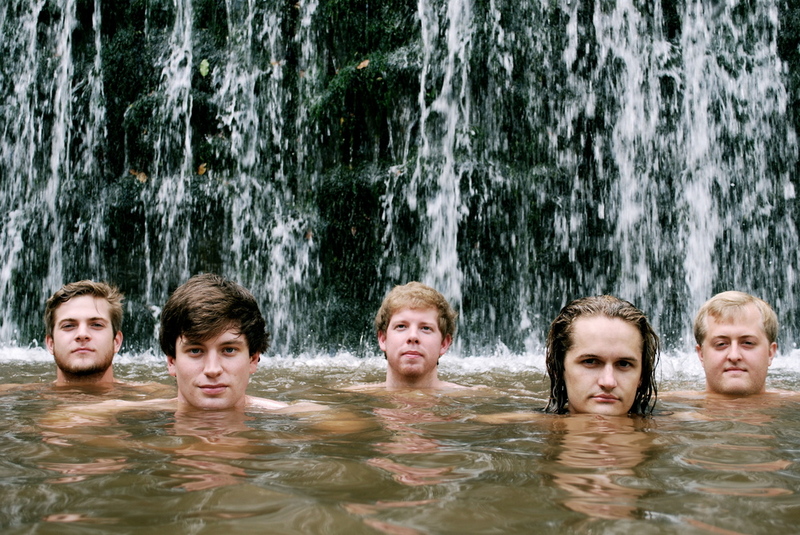 After recording their debut album, "On The Rings," (released November 2014) the song "Odysseus" was selected for the 2015 AthFest Compilation Album among music from other Athens favorites. The band has enjoyed radio airplay on WUOG 90.5 FM and 93.3 Athens Community Rock Station as well as performances in the famed Georgia Theatre. In August of 2015, the group released its first live album, “Alive in the Georgia Theatre,” and is currently working toward releasing its second studio effort, "Cartographer," in 2017. With heavy space-grooves and synth-laden jams, a Valley show is always an unforgettable, cosmic experience.